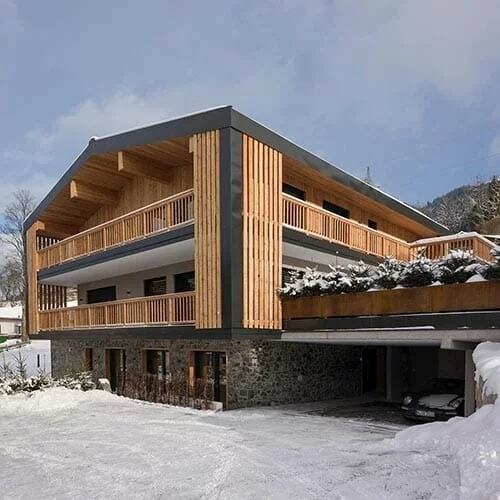 The Kitzbüheler Alpen provide a comprehensive range of leisure activities for your holiday in Tyrol. NEW! 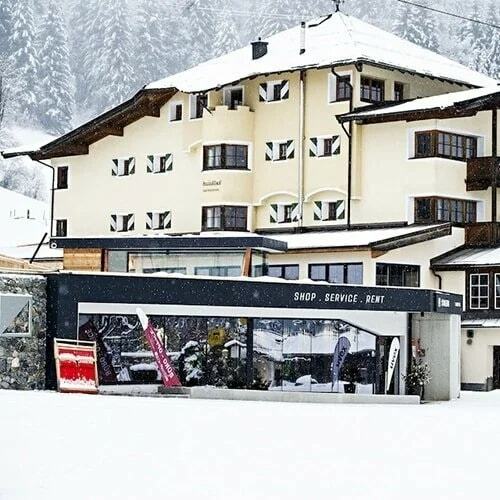 The sport- & ski shop “die Stailerai” & ski school “Oberndorf” is also next to our hotel! Free rental of snowshoes, hiking polls with backpack, sledges, skiing & hiking maps etc. 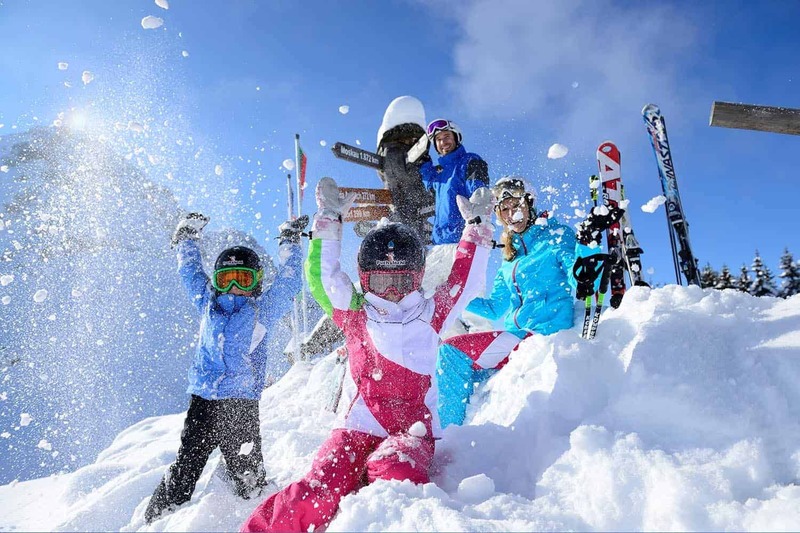 In winter: lots of snow, dreamy winter scenery and an extensive range of leisure opportunities for families and for those who enjoying being active. A Healthy Exercise in a Gorgeous Natural Setting. 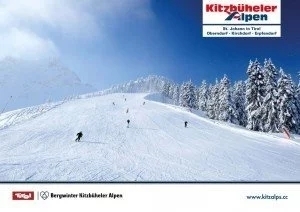 The Holiday Region Kitzbüheler Alpen with its four towns of St. Johann in Tirol, Oberndorf, Kirchdorf and Erpfendorf offers a network of 250 kilometersof superbly groomed trails for classic and skate skiing, novices and experts. The Holiday Region’s cross-country skiing trails were awarded the Tirolean Seal of Quality for their excellence. Experience the magic of a horse drawn sleigh ride with our “Noriker horses” through the snow covered winter wonderland. Cozy up under warm blankets, relish the beauty of the season, listen to the sound of jingle bells and breathe the fresh air. Winter hiking and snow-shoe hiking is a highlight for every winter holiday-maker. Countless routes take you to the loveliest nooks in the region, through the forest and fields and past farmsteads, hamlets and streams. 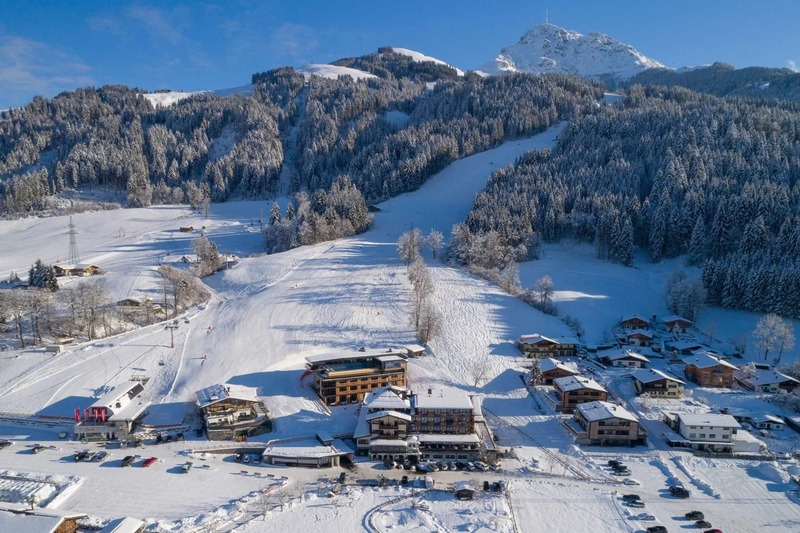 You can also investigate Tirol’s wintry scenery away from the cleared paths while on snow-shoe hikes. Tobogganing, or sledding, is a good old-fashioned activity that is great fun for all ages, and a good exercise if you hike up to the top of our natural sled track. After you have warmed yourselves up at a cozy mountain hut, you grab your sleds and zip down the mountain. … across the ice. Ice Skating is a fun and an enjoyable activity for everyone. In the winter the Panorama Leisure Center in St. Johann in Tirol offers great family ice skating for all ages. Skates can be rented on-site. 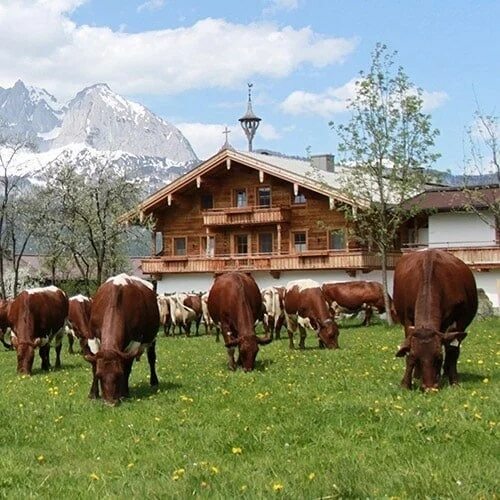 If you´re searching for a certain “kick” while on holiday, the Kitzbüheler Alpen holiday region won´t disappoint! Tandem-Paragleiten -experience the dream of flying! 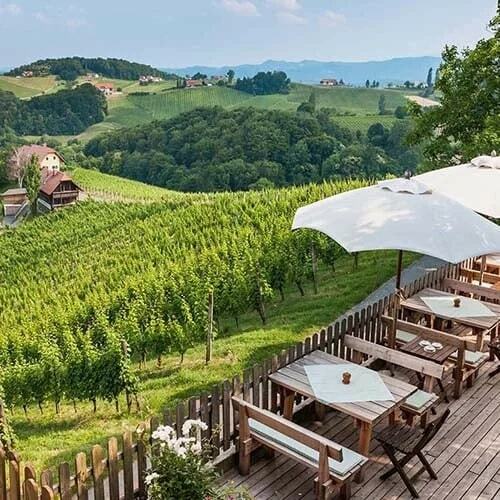 Spring, summer & autumn provide extraordinary moments in the Kitzbühel Alps amid the irresistible backdrop of mountains, valleys and lakes. After a little refreshment, those who wish to can continue up as high as 2,400m on the marked hiking trails. 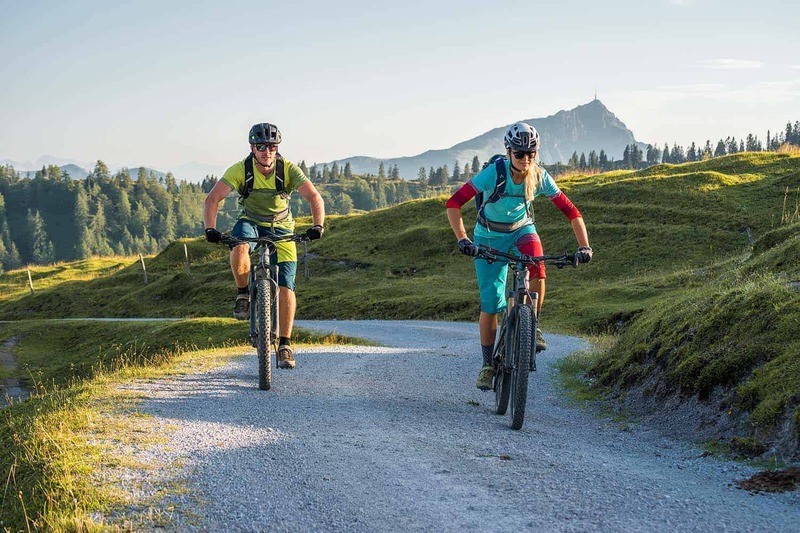 Whether sunshine or rain, with the Kitzbühel Alps summer card you´ll always have the right program – and at an attractive price. 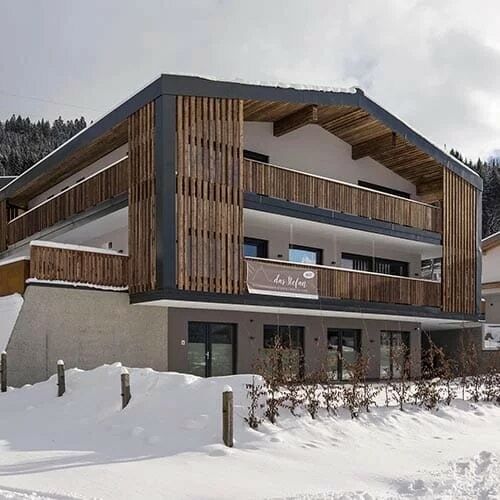 Awaiting holidaymakers are our natural swimming pond, several lakes, an indoor pool, and 3 outdoor pools, which together guarantee a refreshing change. 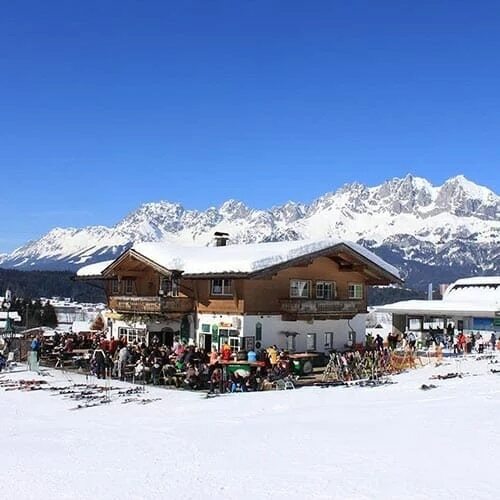 If you´re searching for a certain “kick” while on holiday, the Kitzbüheler Alpen holiday region won´t dissapoint!